Morton’s Neuroma is an inflammation of the Plantar Nerve that runs between the Metatarsal Bones of the 3rd and 4th toes. This inflammation is normally due to the wearing of tight shoes which cause the Metatarsal bones to rub on the Plantar Nerve. Why do Hydrothotics provide relief of Morton’s Neuroma? The dynamic fluid chamber lifts and separates the Metatarsal bones keeping them from rubbing the Plantar Nerve. The massaging action dramatically increases circulation, which has been recently proven in a clinical study to be as much as 115%, eliminates the inflammation that causes the pain. 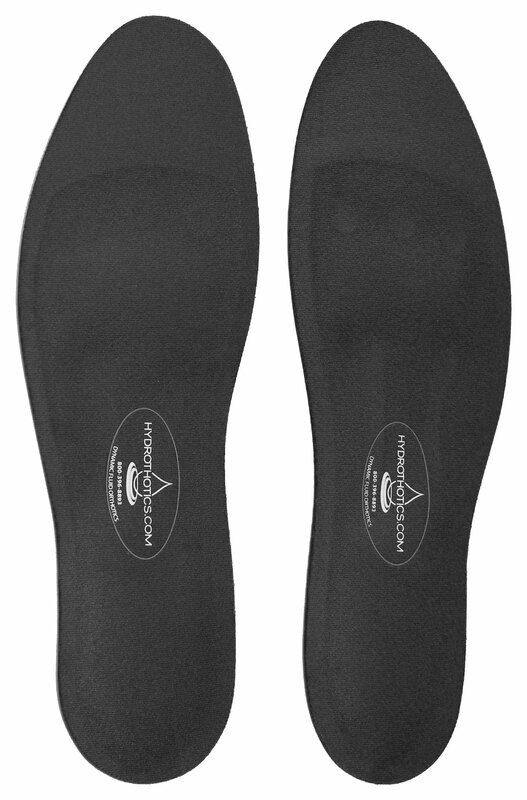 In combination, these two elements assure maximum circulation and attacks and eliminates the pain from Morton’s Neuroma.